Imagine The Division in Central Park, where agents need to help the JTF move from a main compound to a safe house north of them, through forest and meadow. This is The Division: Paintball. An abandoned hospital becomes the hunting ground for an attacking team. The defenders must hold them off from arming the detonating a bomb within. A Forward Operating Base, a ridge of sniper and nothing but unbridled aggression to push you on! A DMR sniper protects the bomb sites from several waves of enemy trying to plant C4. Playing paintball and throwing smoke grenades in a snowy Canadian forest sounds like serious fun, but AlabasterSlim and his friends didn’t stop there. They dressed up as characters from The Division, added some UI elements from the game to the footage, and captured the whole thing in first-person. 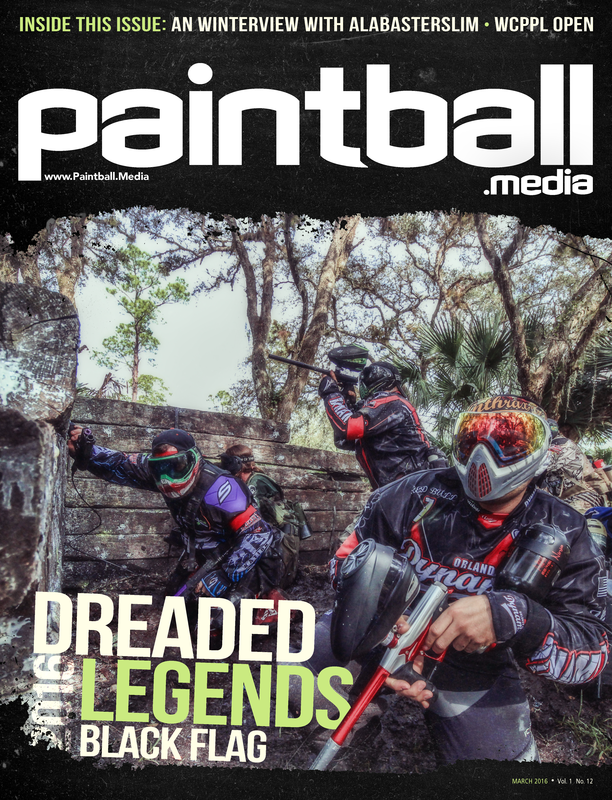 When I first started playing I was looking for a more “milsim” style of paintball than tournament style, I had no idea that airsoft even existed. I knew that realistic guns existed but they still had hoppers on top taking up a lot of space. I started out playing a CQB, a tactical field in Toronto, Ontario. A lot of people there played with “tac-caps”; smaller hoppers which only held 30 rounds at a time and would reload from smaller pods. This limited ammo style of play really appealed to me as I relished the challenge of reloading more often. 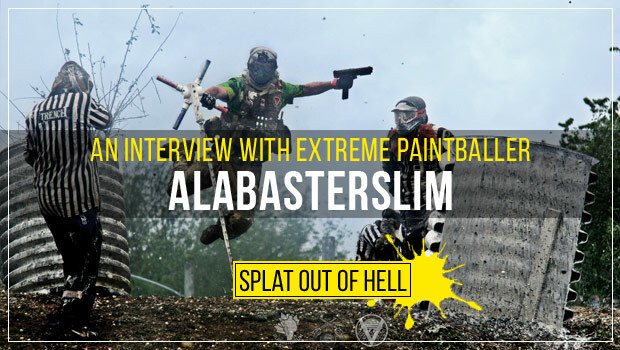 AlabasterSlim is a 35-year-old paintball player, who lives in Toronto, Canada. He has an 8-year-old son, and a girlfriend who has a 5-year-old son. 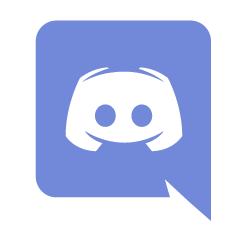 “My son and I play video games together, and I want to get him into paintball as well soon, just waiting for the appropriate time. 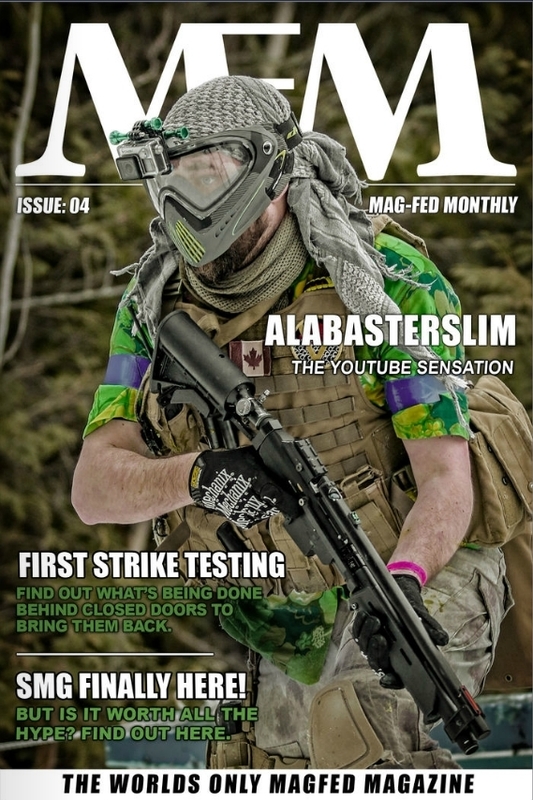 I want him to enjoy his first time and not scare him away by getting hurt.” AlabasterSlim is known for his unique paintball videos, and has a large paintball YouTube channel following. By now, most people have an idea of what CQB was like. I can think of no other field that inspired so many videos. Seven double-storey buildings, a raod running down the middle and carnage throughout. 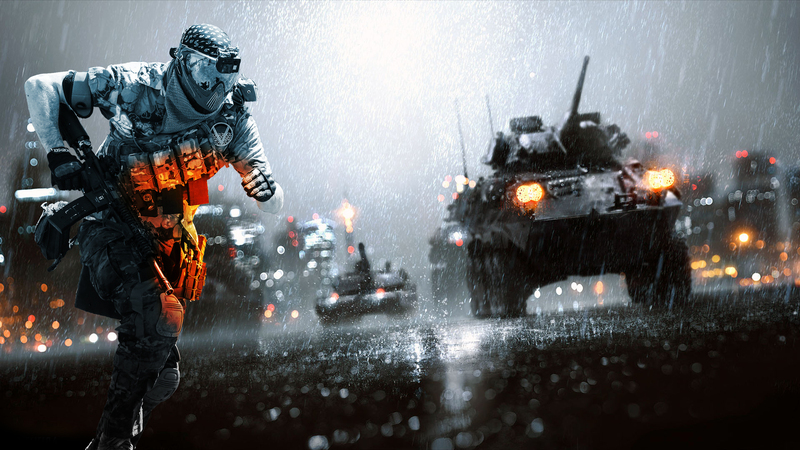 The field itself was remarkable, the gameplay it spawned was legendary, and the people you’d find there were spectacular.